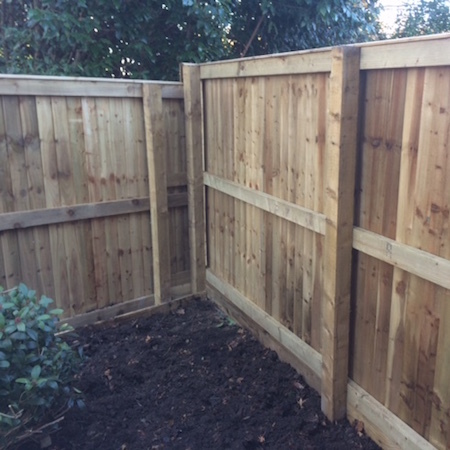 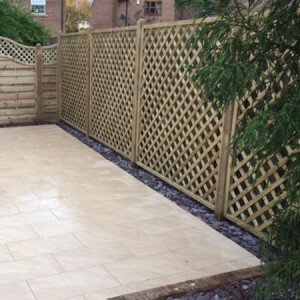 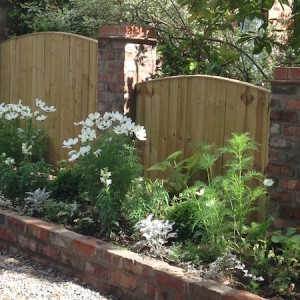 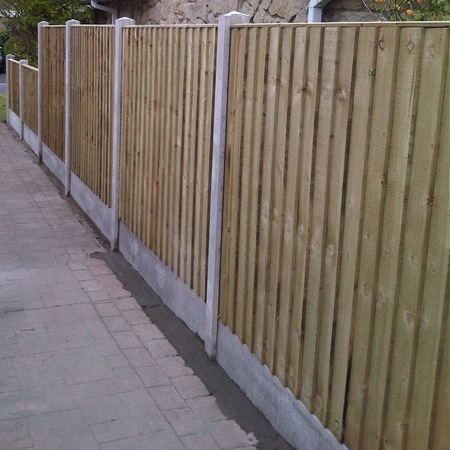 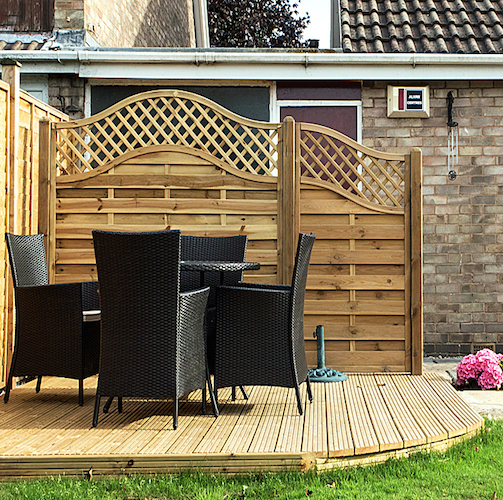 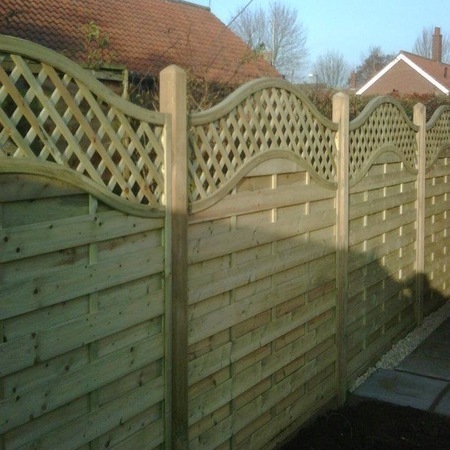 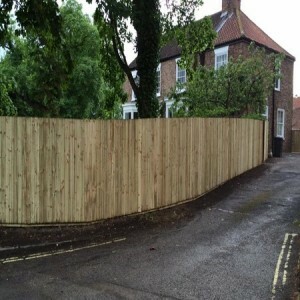 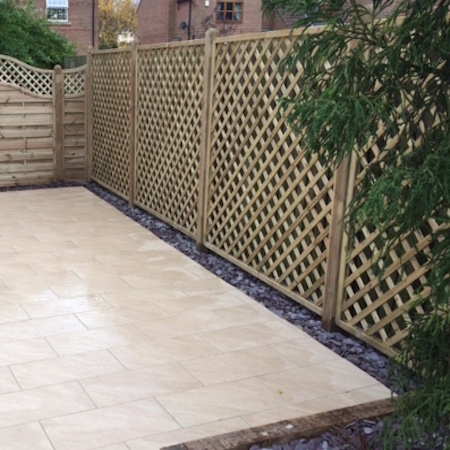 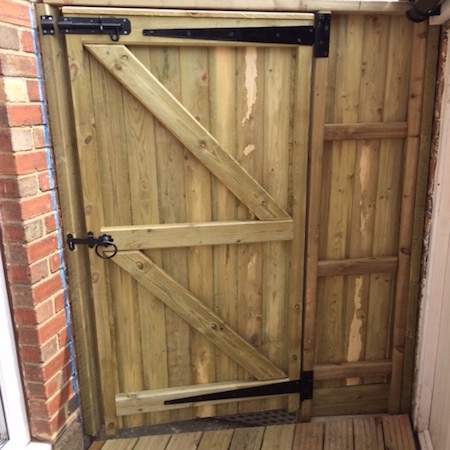 We have been constructing high quality timber fencing in York and Yorkshire for over 20 years. 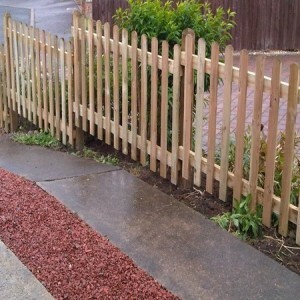 From a neat picket fence to a sturdy concrete post and panel fence, we will offer a solution for any location, taste and budget. The secret of a strong fence is a sturdy support and we ensure that your fence posts are rock-solid and plumb straight, using the best quality pressure-treated timber for a long-lasting, rot-resistant fence. 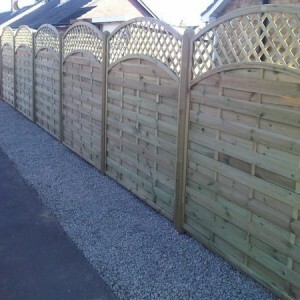 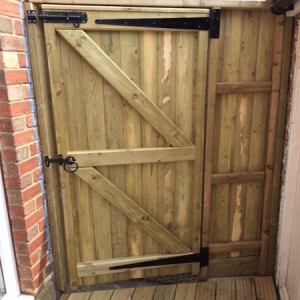 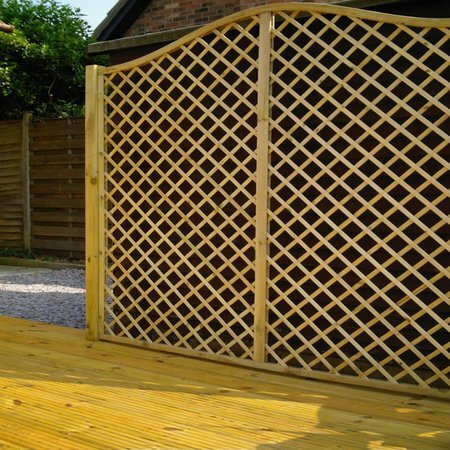 This gallery gives a small selection of the many fencing options available to you. We are happy to advise and find the perfect design for your garden. Paul and his team repointed all my paths last year and this year he has landscaped my daughter Kelly’s garden. The work he has just been completed to schedule and involved the removal of all old fences and patios. Paul then installed concrete post fencing and removed the old lawn and put 12 tons of soil down on which he laid a superb lawn and new patio area. Not only is a Paul a real professional but he and his team and really nice, friendly and trustworthy. 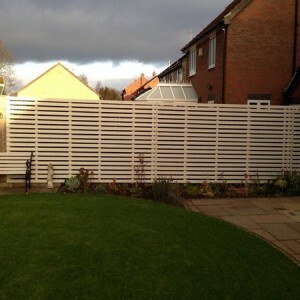 I wouldn’t hesitate to recommend Paul and I will certainly ask him to any further work. My daughter and I live in Woodthorpe and would be happy to show anyone the work done. 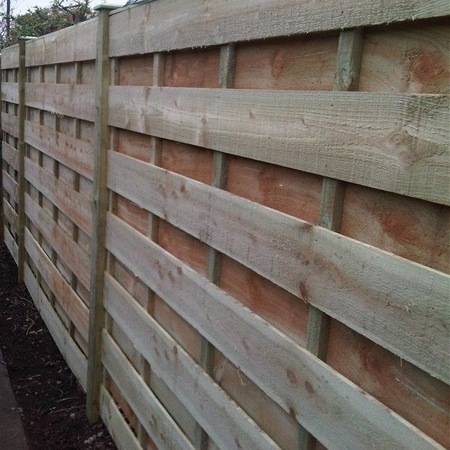 We always use FSC timber that has been pressure-treated from approved suppliers. 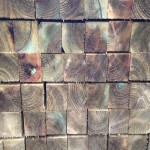 Pressure treatment is a process that forces chemical preservatives into the wood. 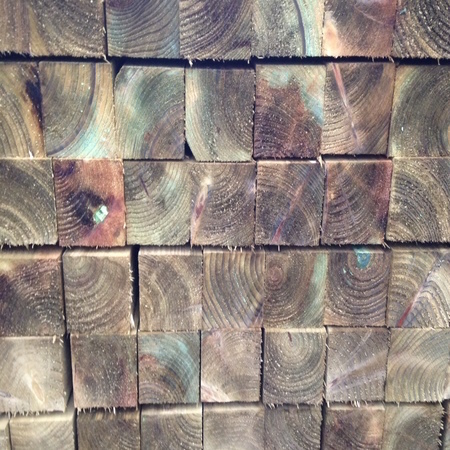 Wood is placed inside a closed cylinder, then vacuum and pressure are applied to force the preservatives into the wood. The preservatives help protect the wood from attack by termites, other insects, and fungal decay. 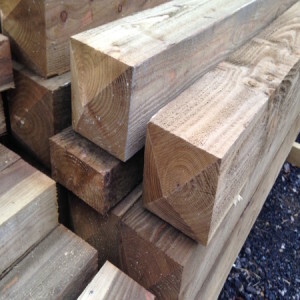 We support businesses around York by buying our timber through them, where possible.